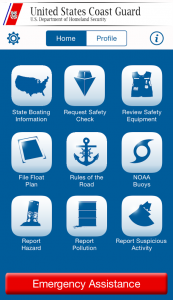 The U.S. Coast Guard Boating Safety Division has provided the Video Library as a resource tool for boating safety specialists, advocates and the general public. Boating safety advocates may use this video and radio material in whole or in part without charge. We only request that all uses of this material be credited "Courtesy of the United States Coast Guard" and that the content not be altered without Coast Guard permission. Please visit our playlist on the Coast Guards Official YouTube Channel https://www.youtube.com/playlist?list=PLgOje37c-b1P97AslPoTtqfA3sTetv9Jt to view our PSAs.